Now This is What You Call The LUCKIEST Truck Driver EVER! Meet Sharlene! The Prototype QUADROTOR That DEMOLISHES Everything In Its Way! Best Baby Gender Reveal By Using A Monstrous RACECAR! 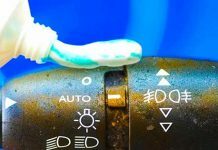 Why Super Dump Trucks Have Extra Wheels Behind! Tug Of War – Ford vs Chevy! 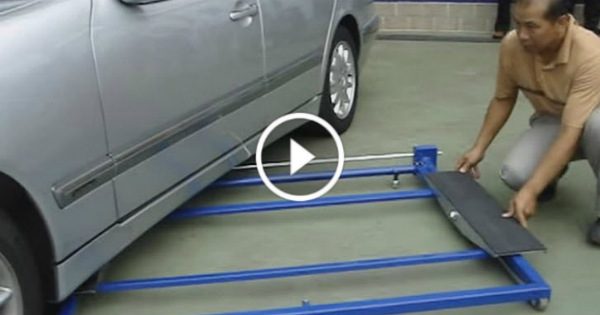 Take A Look At Some Of The Best Car Ideas Ever! 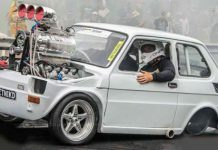 Is This The Most Insane Fiat 126p? 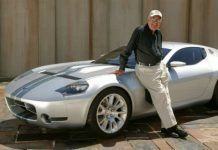 Why Ford Doesn’t Make A Chevrolet Corvette Competitor? 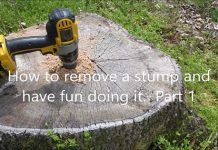 How To Remove Tree Stumps & Have Fun Doing It!